Any strategy to improve the customer experience may seem incomplete without getting the right information to drivers to make error-free pickups and deliveries. 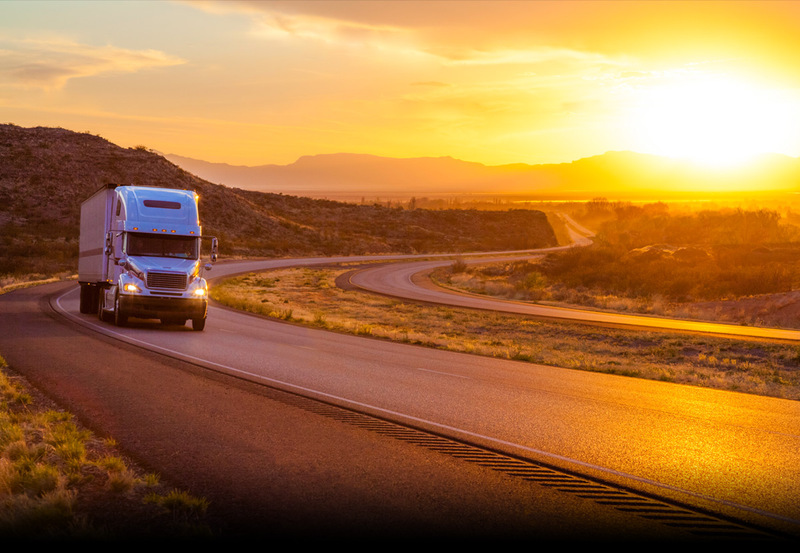 With a location-based mobile app and cloud platform, Liquid Trucking is gathering CRM data while rewarding drivers for their reconnaissance efforts. The mobile technology originally was developed by the Plattsmouth, Neb.-based tank carrier, whose owners formed Epic Ideas as a separate company to develop a commercial version of the technology, called DeliveRecon. Epic Ideas partnered with a third-party software firm to launch the commercial offering. Liquid Trucking fully deployed DeliveRecon in early 2018 to service customers with agricultural, food grade and hazmat shipments. With the app, drivers have become “an extension of our customer service department,” says Jason Eisenman, director of human resources for Liquid Trucking. The company rewards drivers for sharing their knowledge and experiences at customer pickup and delivery sites. Drivers can update addresses, phone numbers and record instructions — such as how to pull in, where to park empty trailers, etc. — by adding text and by capturing and editing photos, videos and audio clips. Fleet management can further edit and approve information captured by drivers before sharing it with other drivers. When drivers approach a site, they can tap a “Near Me” function in the app to view nearby customer locations and site-specific instructions. 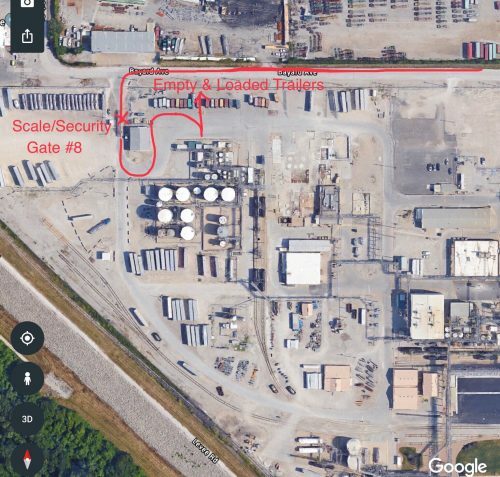 Year over year, Liquid Trucking has seen a 46 percent reduction in incidents, such as spills, and accidents since it deployed the technology in early 2018, he says. The reduction can’t all be attributed to DeliveRecon, but it “certainly is playing a big role,” says Eisenman, who is also chief executive of Epic Ideas. In 2018, more than 100 of the company’s 150 drivers have updated site information on more than 1,400 locations, he adds. With strategic investments in technology, transportation companies are now able to manage the customer experience, end-to-end, to more quickly and effectively respond to new business opportunities.